This beer was very hop heavy but tasty. The first taste was pretty strong and held throughout. 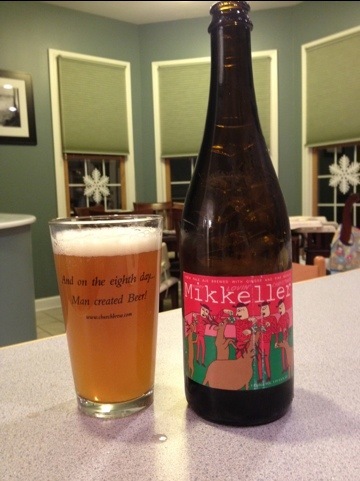 A tiny bit of pine on the nose does give it at least a partial reason to be a XMas beer, but it is a bit of a stretch. Still enjoyable and not bad after a busy weekend. 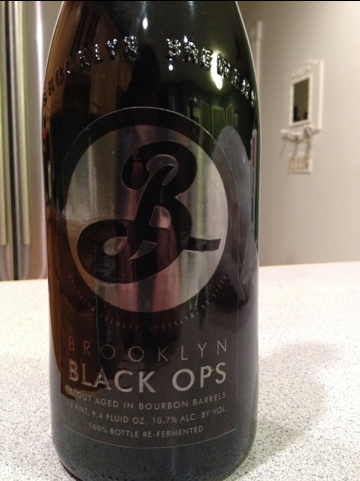 Brooklyn Black Ops does not exist. But if it did, I would have scored a bottle tonight at the “corner” store.